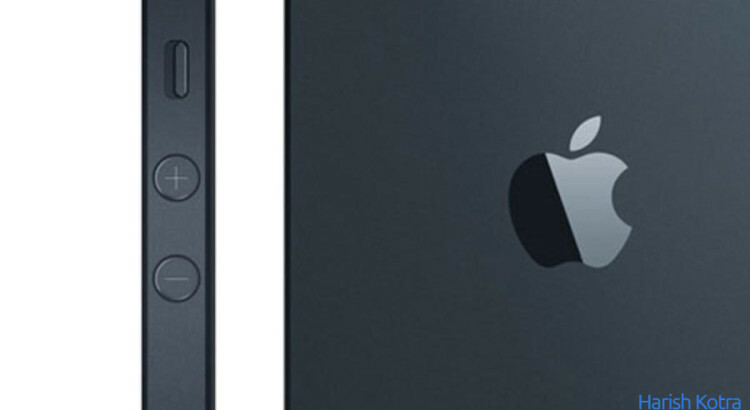 iPhone 5S – Is It a Real Phone Coming This Year or Just a Speculation? WWDC 2013 ended this week and speculations are still on with Apple as to what could be the next device they will be releasing? Read this post to know all the rumors, leaks and reports listed here to know. 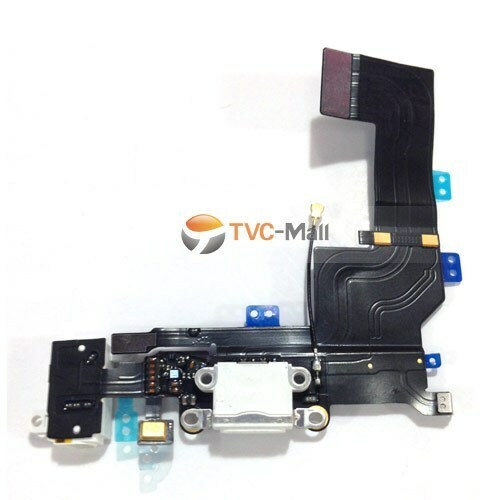 TVC-Mall which is a mobile component and accessory retailer posted images on Friday which could be of the internal parts used in the iPhone 5S. There was no device unveiled at WWDC 2013 and so is that this fall can be the launch of multiple devices from Apple which could be iPhone 5S, all new iPad and an iPad mini too. Every year, to accompany that new version of software, Apple releases a piece of hardware called the iPhone. Last year, it was iOS 6 and the iPhone 5 and the year before that it was iOS 5 and the iPhone 4S. This year, it will be iOS 7 and an unannounced but heavily rumored device thought to be the iPhone 5S. It’s even possible that Apple will skip the iPhone 5S and hop right on to the iPhone 6, though there is little suggestion that this would be the case. Apple’s past ‘S’ models have featured the same shell as the core model, though with different features and slightly different tech specs. Once again, it seems that will be the case for the 5S. The iPhone 5S isn’t expected to differentiate itself from the iPhone 5 too drastically, though a better camera and slightly faster processor will surely be part of the package. What is your take on this? Let us know in the comments below.